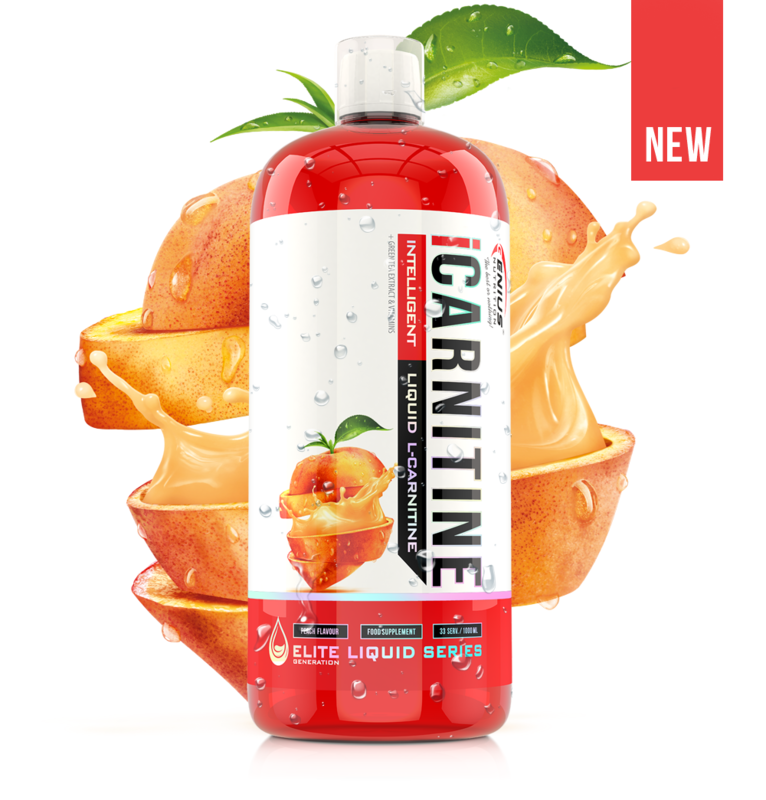 Genius™ Nutrition presents iCarnitine Liquid - the new evolution of the L-Carnitine formula to provide the most efficient real results for your body. iCarnitine is a potent fat burner, because it is responsible for the transport of fats into the cells to be used for energy in the body. 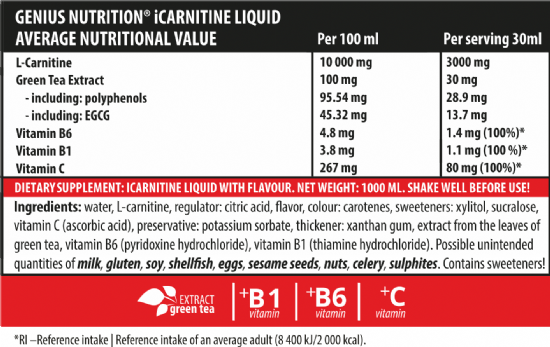 The main active ingredient of iCarnitine is the amino acid L-carnitine. By raising the level of muscle carnitine, you support the fat burning process, and because your body becomes more efficient at processing fuel, it will increase your energy levels. 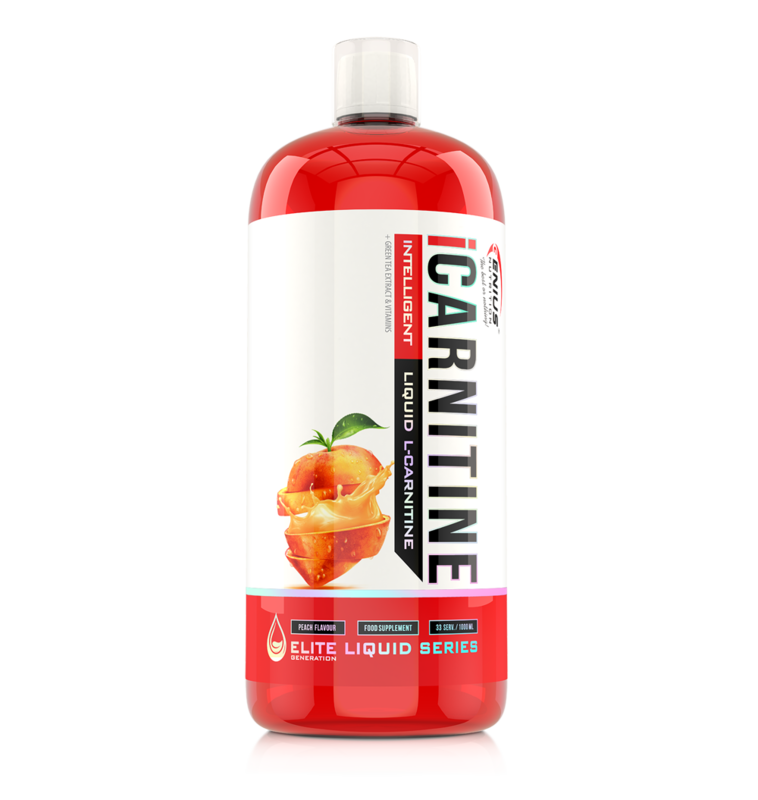 Elevating carnitine will also improve physical performance by burning more fat, sparing glycogen, clearing muscle lactate. 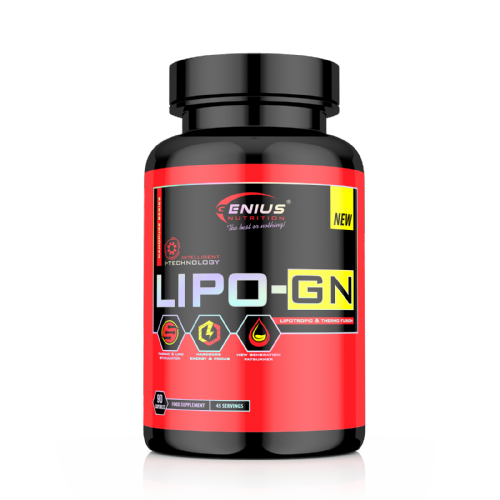 As a result, this formula supports healthy fat loss and increases energy. iCarnitine increases the 'Glycogen Sparing' effect. In the cases of endurance athletes, it may provide protection for the muscles’ glycogen stores, which are at risk during periods of increased exercise (anti-catabolic effect). Reduced lactic acid concentration in muscle leads to a delay in the onset of muscular fatigue and cramps. Increased peripheral blood supply provides more oxygen absorption and leads to more energy production during aerobic exercises. iCarnitine increases BCAA metabolism to yield more energy and the production of glucose. It contributes to enhanced removal of ammonia and its detoxification, provides increased protection to the immune system and improves the membrane’s stability during intense physical exercise. Do not exceed reccommended dosage.